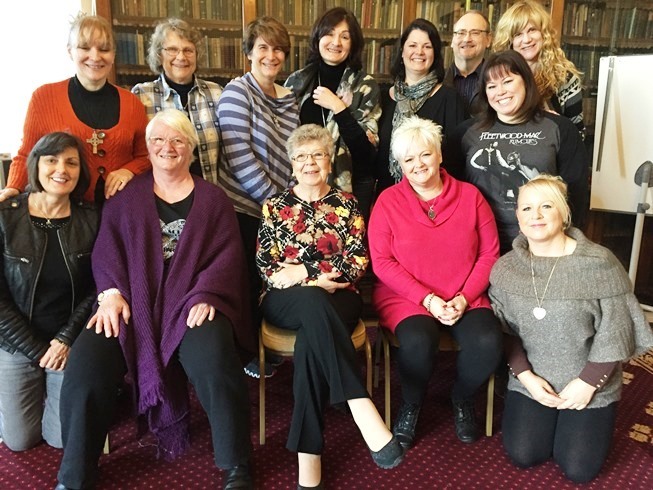 Mavis believes that excellent teaching is the most important aspect to help unfold mediumship and understand the Spirit World and Spirituality. Without it there are all sorts of problems and misconceptions that can be created. This can be dangerous both for the medium and for any recipient or student in the future. Myth breed myths, misconception breed misconceptions so it is essential to get it right in the first place. There is great responsibility with this work. Mavis had a wonderful grounding as she was mentored by the colossus of mediumship, her friend, Gordon Higginson. However she believes that her learning is life long and that you never stop learning. She is in demand worldwide and runs workshops and masterclasses and prides herself on teaching the teachers. She also has run her own mentorship groups both in the UK and abroad for over five years. Many of Mavis’s students’ now work all around the world where they serve churches and centres and teach others. She is very proud of them and knows they have the right basis for their work. Her advice to any would be mediums and teachers is get the best teacher you can, try several until you find the one who suits you. Gain as much knowledge as you can and know that it is a long road and not just an overnight trip to achieve development. However she stresses that no-one is fully developed this is not an exact science. You can see where Mavis works by clicking on the events page.